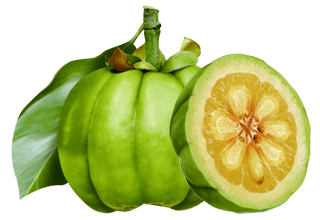 The Garcinia Cambogia plant is a small pumpkin like fruit, and is used in many traditional Asian dishes for it’s sour flavor. The skin, or rind of the fruit contains a large amount of Hydroxycitric Acid (HCA), which is the active ingredient to make it work effectively. 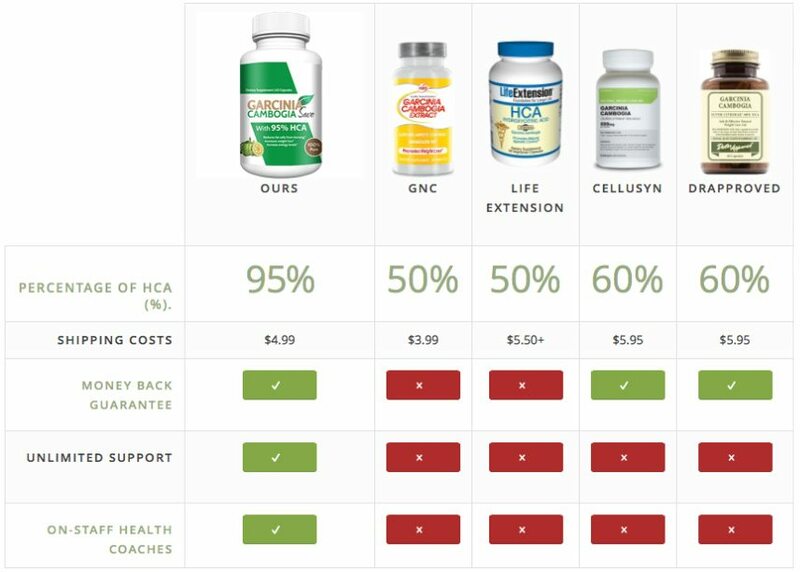 Most companies only have 60-80% HCA in their Garcinia Cambogia. 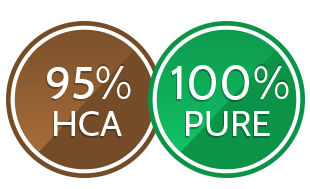 We have 95% HCA! Don’t fall for it. 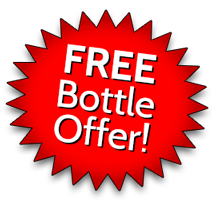 We hear from several people on a daily basis who sign up for a “free-trial” or a “just pay shipping” from different companies only to be charged an outrageous amount of recurring monthly fee several days after signing up. Sadly, they are usually unable to ever get a hold of the company that they signed up from to stop the ongoing charges due to disconnected phone numbers and invalid email addresses. Most of these people have to resort to just cancelling their credit card as the only solution to stop the high charges. We never charge recurring fees and only charge once when you order. *These testimonials and garcinia cambogia reviews are based on the experiences of a few people and you may not have similar results. Always consult your physician before making any dietary changes or starting any nutrition, weight control or exercise program. Warning: Not All Garcinia Cambogia Is The Same! Other products out there can sometimes only contain between 30-60% HCA. We have 95%! What Makes Our Garcinia Cambogia Extract Number One? Now that you know what to look for when you purchase Garcinia Cambogia, allow us to tell you a little about what makes us the best. We have been doing this for over 5 years, long before it became the hottest “trend” in the diet industry. We aren’t here to just sell Garcinia Cambogia, we are here to help you exceed your goals! We have a team of health coaches standing by to answer your Garcinia Cambogia questions. 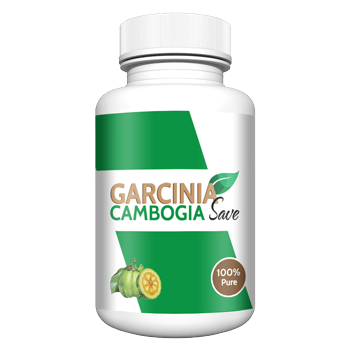 We also more detailed information on our Garcinia Cambogia Blog. How Do We Stand Up Against Competition?